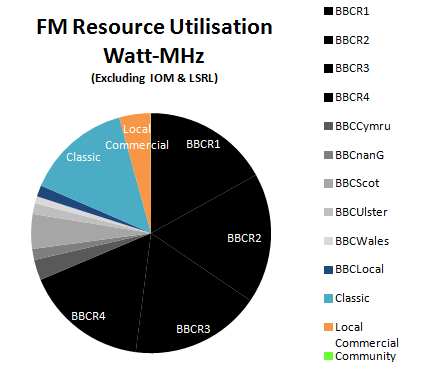 We are often told by Ofcom that “there are no available FM frequencies” in an area. We find this an unfortunate situation which can often seem impossible to address. Yet life is seldom that simple, as with all things in life it depends upon what assumptions we use, and what engineering solutions we consider. Here at ABC we contest that in most situations we can find a technical solution to such an assertion. Although we admit that, in the limit, things may be difficult and such solutions may not always be economically or practically viable. But in most situations we can suggest a realistic solution. IF the regulator is willing to consider it. Step 2 can be done by anyone, steps 1 and 3 need to be done by a radio engineer with access to the right tools. Here at ABC we have recently developed a method to perform step 1 that is very similar to the approach demonstrated by Ofcom in a meeting a couple of years back. But we believe it has an important enhancement. 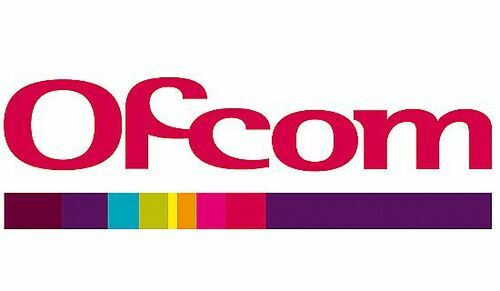 We believe there is an inherent weakness with the Ofcom approach, because their initial frequency scan is performed from the local broadcast site. By nature the broadcast site is in an elevated location, so it will tend to exaggerate incoming interference compared to the typical listener location. Real listeners are normally in a town/city centre, low down and amongst building clutter. We don’t care if sheep on the hillsides get interference! The ABC approach considers a realistic location in the centre of the target coverage area. We then consider incoming signals from EVERY licenced FM signal in the UK using the latest Ofcom database. We also take account of first adjacent, second adjacent and +/- 10.7MHz signals as specified in Ofcom recommendations. Of course we also consider transmit aerial height, aerial pattern and receiver aerial height. 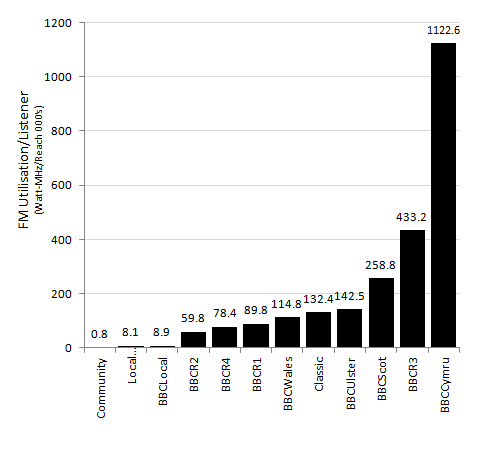 Oh and we factor-in the (controversial to some) Ofcom/ITU protection ratios. The result is an understanding of the total interference environment in an area, as opposed to on-site snapshot frequency scans that can only be done in a limited number of locations. 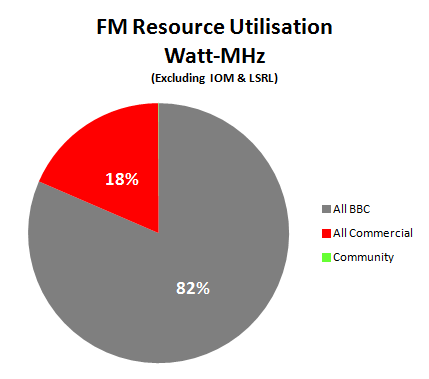 The red columns are channels that we rule-out by Ofcom’s +/- 10.7MHz rule. Ideally, for full protection a channel we would have a total signal power less than the lower blue line, although the upper line is acceptable for Community radio according to Ofcom rules. 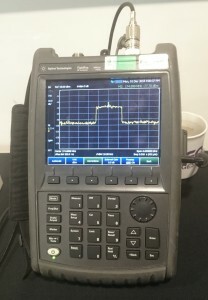 Using this tool we can show that although the spectrum is fairly busy, there are still several potential frequencies. This tool indicates that the closest co-channel interferer is Radio Berkshire, but with only 500w at 25m height. 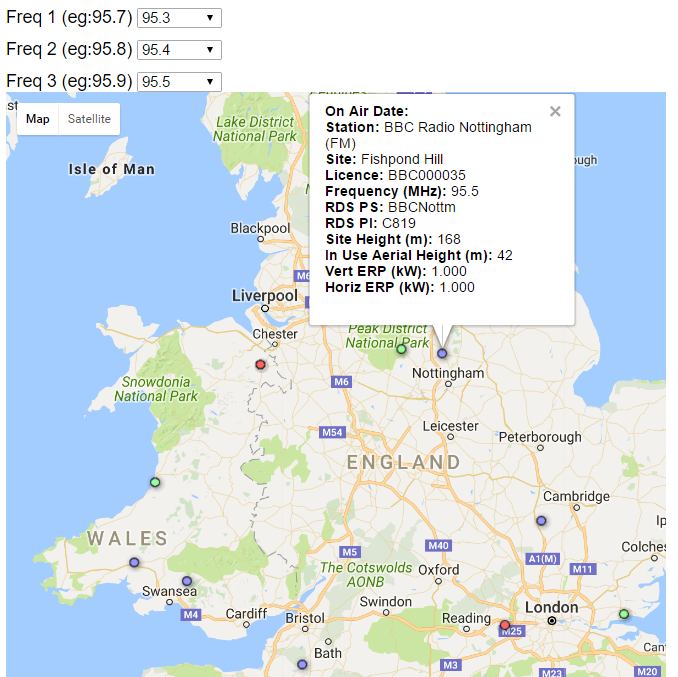 It also displays potential adjacent channel interferers – in the map above we have clicked on one and see that it is Radio Nottingham from Fishpond Hill with 1kW on 95.5. Using this information, combined with local drive-round surveys, the next step would be to perform a detailed interference analysis with the most significant surrounding radio services. This involves modelling the “Source” and “Interferer” transmitter in detail in a coverage modelling tool. Then we’d calculate for every pixel (normally 9 million) whether or not the required Ofcom protection ratio was met. This last stage involves significant effort, but it is worth the effort – we’ve successfully used this approach to challenge Ofcom’s preliminary allocation and secure double the power for a station! ABC have over 25 years experience in this sort of analysis – contact us for more information! This entry was posted in Uncategorized on January 14, 2017 by radiohead. New Improved Community Radio Map! Good news, our infamous Community Radio map has now been improved with the addition of direct links to Ofcom MCA maps and Key Commitments (where available). 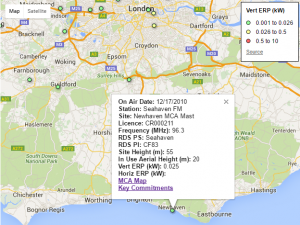 Health alert – MCA maps are not available from Ofcom for all CR stations, and some are out of date. This entry was posted in Uncategorized on June 18, 2016 by radiohead. 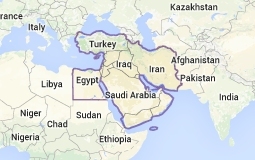 Associated Broadcast Consultants are proud to announce that we recently won a contract to deliver a nationwide FM network plan for a major economy in the Middle East. Our Teir 1 client chose ABC to assess the technical and financial feasibility of utilising their existing sites portfolio to host the network. Work started at the end of 2015 and was completed today. The delivered feasibility study provided three alternative deployment plans, with further options on transmitter vendor – Nautel or Broadcast Warehouse. In addition a complete set of Bill of Materials was provided catering for each category of sites, a Total Network Cost Model, and ABC’s unique interactive online “Coverage Explorer” tool. This tool permits the customer to explore the planned coverage in detail using the power of Google mapping API’s. They can compare network plans, and switch individual sites on and off to see how much coverage each provides. We believe this gives our customers powerful and unique insights into their network plans. If you think ABC can help with your radio network engineering, then Contact Us! This entry was posted in Uncategorized on January 15, 2016 by radiohead. We jest of course, but you’d be forgiven for believing us if you had read RadioCentre’s comments on Radio Today! In reality it’s all a bit of a damp squib as we predicted in our post on Monday. By DCMS’s own admission (in their Impact Assessment) it is actually a “Modest Change”. You can see for yourself in their document and on other radio news websites. Community radio currently has a 0.7% share of radio advertising in the UK (source Ofcom Communications Market report 2014). If all CR stations take 100% advantage of the new £15k advertising ability it will increase to around 1.4% – hardly earth shattering. 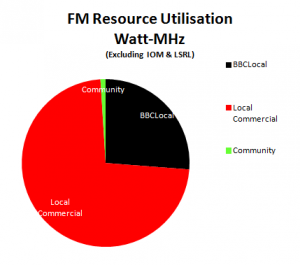 In reality though many community stations will use the new “disregard figure” to reduce the considerable time and effort they currently spend raising funds through non-radio means. And it is also likely that community radio’s share of the radio advertising market is actually increasing the market size. After all, how many big advertisers have you heard on your local community radio station? The reality is that these small radio stations with 25watt transmitters run by part-time volunteers attract a different tier of advertisers who cannot afford to advertise on commercial stations. 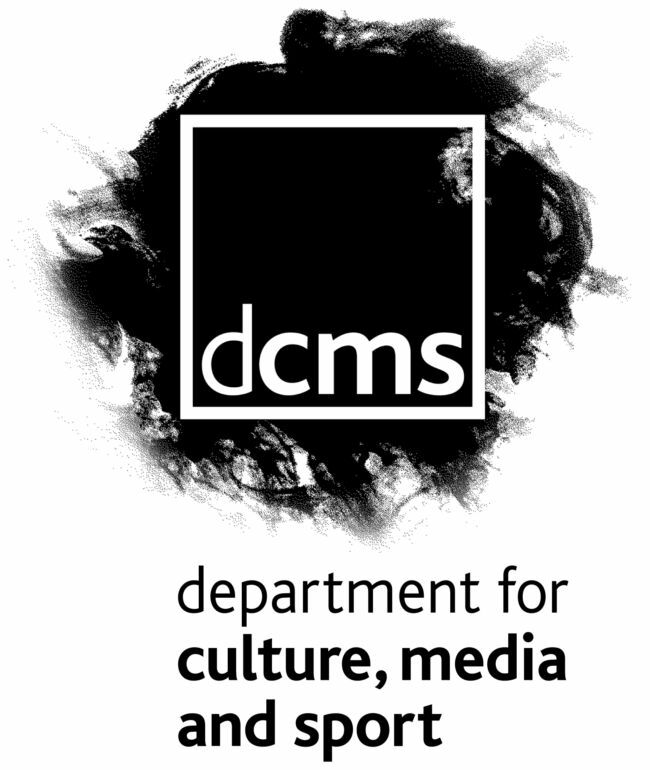 So in effect today’s announcement from the DCMS is preserving the status quo and nudging it slightly in favour of the community stations. In the Government’s mind there seems to be a clear divide between community radio and commercial radio, so they have sought to preserve the regulations that ensure no blurring of the lines. We wonder what the radio landscape could have looked like if the DCMS had recommended Option 4 in their Impact Assessment (and learned how to spell!) “4. Full deregulation – Not considered as it would turn community radio into commercial radio undermining wider policy goals. Option 2 is the prefered option.” A renaissance in local commercial radio could be just the tonic that Radio in the UK needs! Feel free to comment – you can login with various accounts, or just using your name if you wish! This entry was posted in Uncategorized on January 22, 2015 by radiohead. Getting on for a year after it was published the DCMS Community Radio consultation response is finally about to be available. On the cusp of its publication we thought we’d stick our necks out and review what’s at stake. We reserve the right to update this post in the coming days! The lifting of the restriction on community radio stations preventing them from taking any income from on-air advertising or sponsorship if they overlap with a commercial radio licence whose coverage area includes 150,000 adults or fewer. On the restrictions preventing community radio stations from taking more than 50% of their annual income from on-air advertising and sponsorship, if they remain appropriate, and what, if any changes, are justifiable. 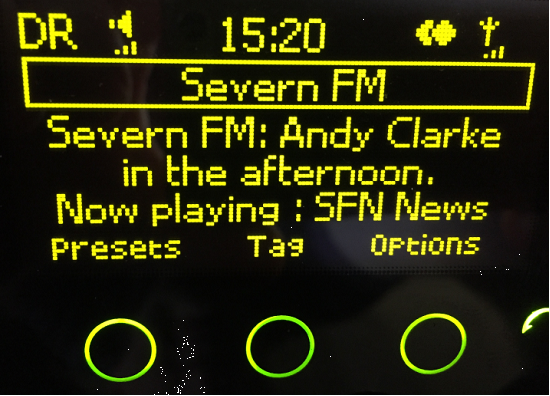 On the case for further licence extensions for community radio stations in the event of a decision to implement a radio switchover. On improving the effectiveness of the Community Radio Fund. 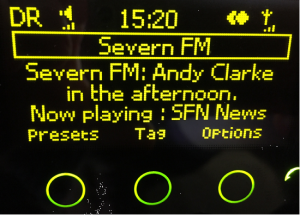 Of course the advertising restrictions with overlapping small commercial stations should be scrapped. Heck, if you are worried by the threat from a band of part-time volunteers running a not-for-profit venture, then actually you’ve got bigger things to worry about! In any case, many of these so-called small stations are actually the local outlet for one of the semi-national radio brands like Heart or Breeze. It’s akin to saying Oxfam aren’t allowed to sell clothes if there is already a Next shop on the High Street! Of course the 50% funding rule should be scrapped. The main business of a Community Radio station should be producing good radio, not scratching about running cheese and wine parties, jumble sales etc to diversify funding away from advertising. If this rule applied to newspapers then we wouldn’t have the Metro free newspaper to read on the way to work. Community Radio Fund is a dangerous distraction. It risks breeding a dependency culture, and due to its lottery nature cannot be relied upon for stable business planning. We suggested scrapping the fund and using the funds released to set-up a national advertising agency for the community stations. Hopefully over time this would become self-funding. It remains to be seen what the actual response will say in the coming days. Our guess is that the incumbent broadcasters will win some concessions, but also they will throw a few changes in to try and keep the community radio broadcasters quiet, whilst also alluding to the potential of “Low Cost DAB”. This entry was posted in Uncategorized on January 19, 2015 by radiohead. On the horizon there is a real possibility that digital radio broadcasting in the UK could become affordable…. T he picture on the right is of a small yet powerful Linux computer called the ODroid. It was described yesterday by Martin James (Manager of Broadcast Radio) at Ofcom as “like a Raspberry Pi on steroids”. It is smaller than a pack of playing cards, yet it is this hardware that they were using to demonstrate the potential of Low Cost DAB at Riverside House yesterday. It seems incredible, but this diminutive device was being used to encode 6 audio streams into MP2 (the current codec of choice for DAB in the UK) and then multiplex them together into a DAB multiplex suitable to be fed to a Band III transmitter modulator. Thus for around $65 plus some free open-source software it seems possible to produce a mux signal equivalent in many ways to that generated by professional DAB Mux equipment costing tens of thousands of pounds. And it seemed pretty stable too. Rashid Mustapha (low cost DAB guru at Ofcom) demonstrated the lack of impact by failing on of the programme streams (by pulling the plug!). The other five streams on the Mux happily carried on – as demonstrated on a domestic DAB radio set alongside the demo equipment. Of course more is needed to transmit DAB – not least a modulator (to turn the Mux bistream into a radio signal), an amplifier (to amplify!) a filter (to remove any sprogs generated in the amplification stage) and an antenna plus some kind of tall structure to mount it on. All this does not come cheap, but then again, compared to the cost of carriage on existing commercial Mux’s, it is not expensive either. 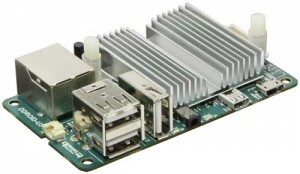 Nor should we forget the cost of links – the important lines that get programme services from different stations to the little ODroid Mux box, and potentially a broad link from the output of the little Mux box up to the transmitter site. Yet here too there are low cost alternatives to current approaches. Trials indicate that the internet is stable enough for individual programme feeds. And for the big link between Mux and transmitter there are affordable digital microwave links available. Intruigingly also Ofcom hinted at the possibility of using on-channel repeaters. This means the mux could be connected to a low power transmitter at a suitable host location (possibly one of the radio stations hosted on the Mux), and then this signal could be received, amplified and re-transmitted from a big hill giving wide area coverage. There is still a long way to go. The current stage is very much prototype. The next stage is a trial next year for which Ofcom recently issued a consultation (see post below). It will be interesting to see how this low-cost DAB concept develops, and how incumbent DAB Mux operators will react. Hopefully there is room in the UK Broadcast industry for both “Gold Plated” and “Low Cost” DAB. This entry was posted in Uncategorized on December 2, 2014 by radiohead.